Do you struggle to stay motivated and productive when working for yourself from home? 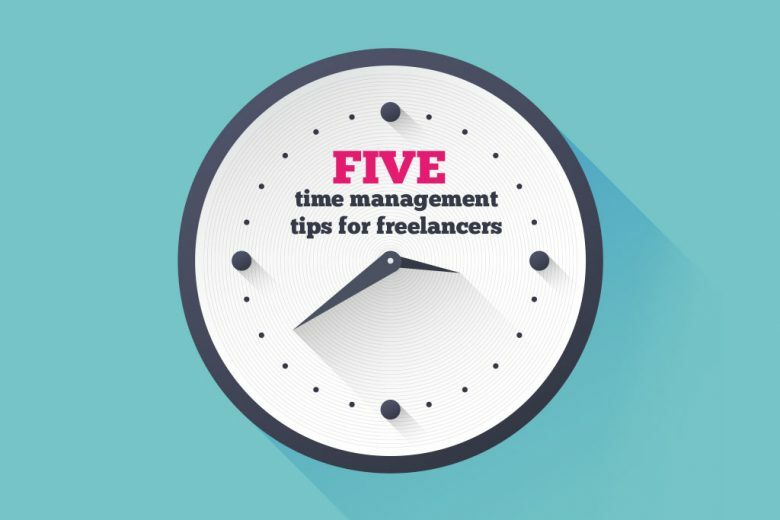 Read five expert time management tips for freelancers. When you work as a freelancer, much of your success will come down to how well you manage your time. With no employer to please, you are solely responsible for your own work ethic and productivity – and ultimately your earnings. So if you’re a freelancer, learning good time management skills are essential for you to thrive. But what’s the secret to effective time management? 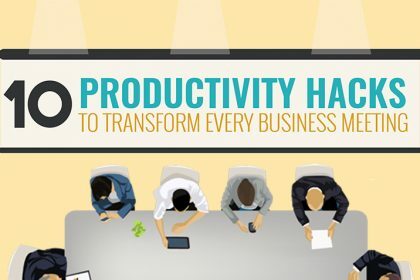 How can you train yourself to optimise productivity and become more efficient? To help you work more effectively in the time you have, here are a few tips and experiences from other successful freelancers. 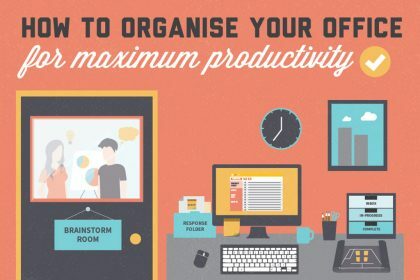 This may be one of the most effective productivity hacks. The digital age may have been blamed for shortening our attention spans and increasing inefficiency, but it can also be used to do the opposite. 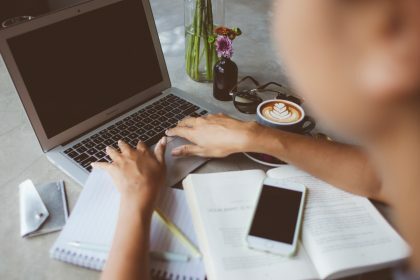 In an article for The Write Life, Chicago-based journalist Meryl Williams gives a rundown of a few essential digital tools that can make life much easier for freelancers, including cloud-based collaborative tools Harvest and Freshbooks. According to Williams, whether you’re paid by project or hours worked, it’s important to keep track of your billable hours (so you can measure the financial viability of type of project/your speed and efficiency, as well as any hours you need to charge for), and the most efficient way to do that is digitally. As with any job, organising your freelance projects is easier when you’re actually looking forward to your work. When you’re unmotivated, it’s easy to let your commitments sit in a messy pile. But if you’re determined to take your freelance work seriously, you’ll train yourself to manage your time and become more productive. So if you want to be more efficient, make sure you’re dong work you love, and find the internal motivation you need to get started. Why do you want to freelance? What will completing this project achieve for you? Satisfaction? Financial rewards? Gratitude that you can work from home and finish in time for the school run? Also, focus on your successes and achievements, and treat any setbacks in your career as inspiration to improve. While working every available hour may seem attractive when you’re building your freelance career, this lifestyle can soon burn you out. The key to productivity is actually taking time off from work to rest. Every day, allot time for breaks to optimise your work output. And make sure you take a break. Take a stroll outside, stretch, or take the time to regroup and recollect your thoughts. Remember that no activity is ever wasted in a day, not even your resting hours. Web writer Gina Horkey suggests breaking up one’s day into manageable sections. This method is more popularly known as the Pomodoro Technique. According to Horkey, the breaks in your Pomodoro routine can help you get away from constantly facing a computer. They can be spent any way you want, but be mindful to go back to your task once you’ve recharged. Setting discipline is a key pillar in time management. Dividing your day into tasks and breaks instead of immersing yourself into straight work hours is a more reasonable pace for freelancers – and for regular workers as well. Another powerful time management technique is to work in 90-minute focus blocks, and take a break when they’re completed. 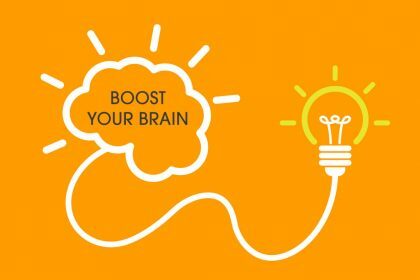 They’re a brilliant way to focus your mind (especially if you struggle with procrastination), and can help you get as much as a day’s worth of work completed in a short amount of time. Before Stephen King achieved success as an author, he too was a freelancer. His memoir, On Writing, reveals plenty of his writing tips and experiences before and after his commercial success. One of his most memorable tips is to set a goal of a certain number of words or pages you need to accomplish before you take a break. This ties goal achievement with internal motivation, and makes the most of the euphoria that comes with accomplishing something. Like Stephen King, you can also set goals to achieve more when you find simple ways to incorporate goal setting into your time management strategy. For example, by setting a specific timer for each goal, and seeing if you can achieve it within the given time frame. In order to do this, you need to be realistic and work within what you can currently do. For example, if you’re aware that your current skill only allows you to finish 1,000 words in three hours, don’t set a 3,000 word cap. You’ll just get upset when you don’t meet the quota! This doesn’t mean you shouldn’t challenge yourself. In fact, setting realistic goals that operate in your current capabilities is actually a way to build up your stamina, so that once you’ve eased into the routine, you can set the bar higher the next time around. Procrastination is the greatest enemy of productivity when you’re a freelancer – but it’s all too easy to find yourself succumbing to. As dissertation service Edugeeksclub editor Jesse Hardy explains, the overwhelming amount of work and an unstructured daily routine can give freelancers so much freedom that it becomes tempting to procrastinate and get nothing done at all. And the only way to beat procrastination is to practise good time management habits. Some of the tips already shared here can help you overcome procrastination, if it is something you particularly struggle with. You can also try this simple but powerful technique to overcome procrastination. Good time management skills can be learned, just like driving and cooking. So don’t beat yourself up if you struggle at the moment – there is hope! Look at time management as a stepping stone for better work ethic and discipline, and treasure it as your escape route from the constrictions of a 9-5 office life; if you can work effectively as a freelancer and build a successful career, you’ll never need to work for someone else again. 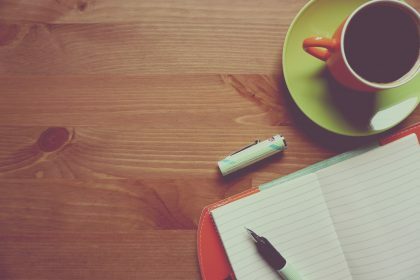 So make use of technological innovations to keep track of your time and projects, ensure you’re always motivated by focusing on the positive side of your achievements, take frequent breaks to avoid burnout and missing your schedule, and set clear goals for each task you have on your calendar or clock. 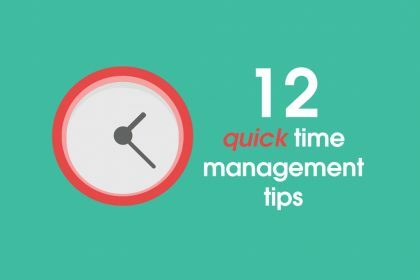 And the good news is that, following the tips in these articles won’t just help you achieve better time management, it will boost your productivity too. Naomi Binford is a writer from New York City. She loves gathering tidbits of information on random subjects that fascinate her and sharing those with her readers online. You can connect with her on Twitter.